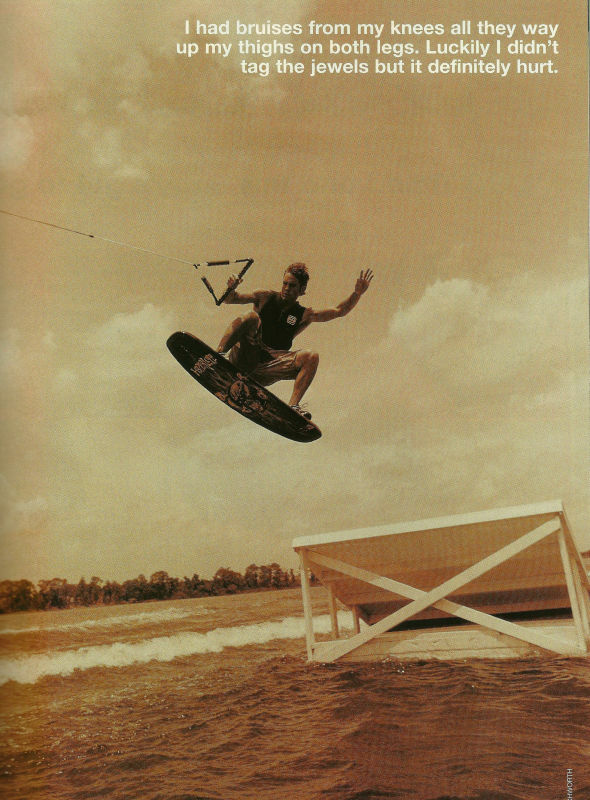 Editor’s note: Leading up to the announcement of the 2015 Alliance Wake Rider of the Year (ROTY), we’re re-releasing pieces of each of the past 14 ROTY pieces from the magazine. Tune in every weekday for the next two weeks to look back at where our sports have been and who helped progress and push them the most. To kick things off, here is a look at Alliance’s first ever ROTY, Brian Grubb. Some people might argue that we’re doing this backwards, that it would have been easier to pick a Rider of the Year a few years back when the sport was still young and headed in (seemingly) only one direction. Back in the days when everybody pretty much knew who was the best just by looking at competition results, or the magazine pages, or the video clips. 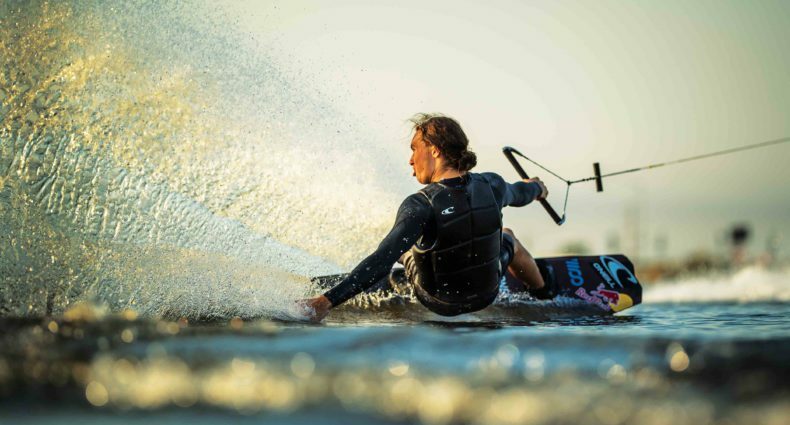 People might claim that in recent years wakeboarding has become all about being less predictable, less explainable, making the decision as to who’s the best an almost-impossible one. And they’d be absolutely right, thank God. The sport has branched out in so many new directions that there are now multiple places to turn to to find the guy who stands above the rest. But if the act of riding has become less about structure, and more about possibility and exploring new realms, then it’s not such a hard job to pick a Rider of the Year – all you have to do is look for the person who looked like he was on his way somewhere. And if Brian Grubb wasn’t that guy in 2001, I don’t know who was. In fact, Grubb was so good that he drew the attention of Scott Byerly, who was looking for someone to ride with and push his limits. What has resulted is a blitz of Brian Grubb media attention that is impossible to ignore. Every month there are at least one or two photo submissions from Maloy or Letchworth that have a sequence of Grubb doing something new. He’s been impossible to miss in 2001, and impossible not to run in almost every issue of Alliance. Make no mistake; some of Grubb’s Rider of the Year title is because he got the most exposure. But you don’t ride that much without loving it. And you don’t keep making the pages of magazines without inspiring others to love it, too. Whether we felt like granting Grubb the Rider of the Year title because he got the most exposure, or did the most for his sponsors, or landed the most new moves, or even just mastered ones that had already been done isn’t important. What IS important is that in this year that we’ve all anxiously been waiting for; the year the wakeskating finally arrived, Brian Grubb will be remembered as the one who carried the torch more often and more skillfully, and progressed more than anyone else.